SUNNYVALE, CA — As part of a larger overhaul of its communications function, data storage giant NetApp has tapped Hotwire to be its North American agency of record, ending its decades-long relationship with Porter Novelli’s Voce. Hotwire, which has been working with NetApp since early spring, is charged with handling NetApp’s external communications in the region. It won the business, worth more than $1m, in a competitive review. NetApp, which has restructured its communications as part of a large-scale business transformation, will continue to work with its other regional agency partners — Text100 on its Asia-Pacific initiatives and H+K Strategies across EMEA. Text100 displaced Weber Shandwick in the APAC region in 2017, also after a competitive review. Kris Newton, NetApp’s VP of corporate communications and investor relations, said striking a new partnership with Hotwire reflected the company’s changing needs as it went through a full-scale brand renovation. NetApp has been rebounding from a slump since roughly 2015 by repositioning itself as a company “changing the world with data” versus simply a storage provider, said CMO Jean English, who has been behind the marketing initiative. The relationship between 26-year old NetApp and Voce Communications, which was acquired by Porter Novelli in 2011, spanned roughly two decades, during which the agency “was great” as a partner, Newton said. “They saw us through thick and thin and helped us through the years. But going through a big transition we needed fresh eyes and a new approach and someone who probably didn’t know who we were very well,” she said. “From a creative and cultural standpoint, Hotwire felt like a fit for us,” she said. Porter Novelli also spoke well of the partnership. 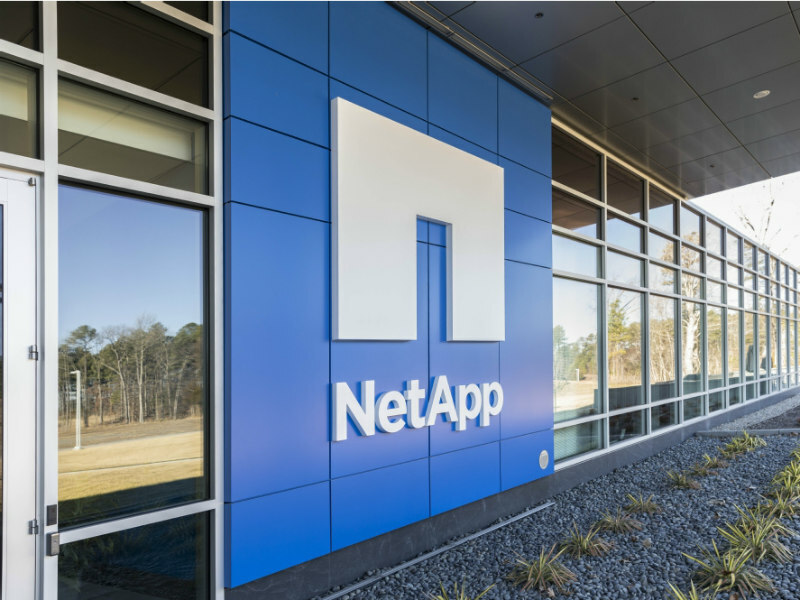 “We are proud of all the work we achieved together over the years, and wish NetApp much continued success,” the agency said in a statement.